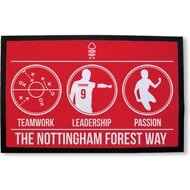 This official, fully licensed Nottingham Forest FC Personalised Way Door Mat is the perfect gift for any dedicated fan. 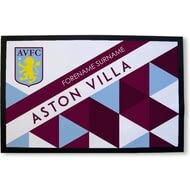 This official, fully licensed Queens Park Rangers FC Personalised Patterned Door Mat is the perfect gift for any dedicated fan. 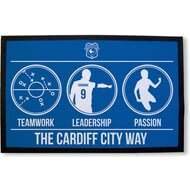 This official, fully licensed Cardiff City FC Personalised Way Door Mat is the perfect gift for any dedicated fan. 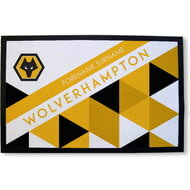 This official, fully licensed Wolves Personalised Patterned Door Mat is the perfect gift for any dedicated fan. 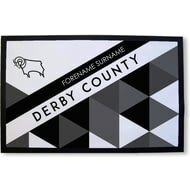 This official, fully licensed Derby County Football Club Personalised Patterned Door Mat is the perfect gift for any dedicated fan. 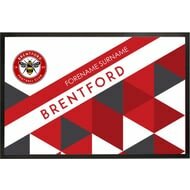 This official, fully licensed Brentford FC Personalised Patterned Door Mat is the perfect gift for any dedicated fan. 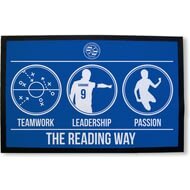 This official, fully licensed Reading FC Personalised Way Door Mat is the perfect gift for any dedicated fan. 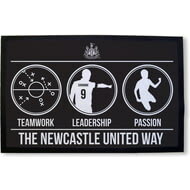 This official, fully licensed Sunderland AFC Personalised Way Door Mat is the perfect gift for any dedicated fan. This official, fully licensed Reading FC Personalised Patterned Door Mat is the perfect gift for any dedicated fan. This official, fully licensed Queens Park Rangers FC Personalised Way Door Mat is the perfect gift for any dedicated fan. 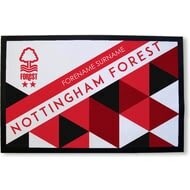 This official, fully licensed Nottingham Forest FC Personalised Patterned Door Mat is the perfect gift for any dedicated fan. 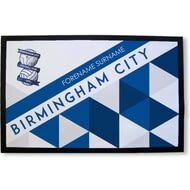 This official, fully licensed Birmingham City FC Personalised Patterned Door Mat is the perfect gift for any dedicated fan. 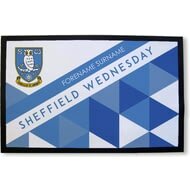 This official, fully licensed Sheffield Wednesday FC Personalised Patterned Door Mat is the perfect gift for any dedicated fan. This official, fully licensed Cardiff City FC Personalised Patterned Door Mat is the perfect gift for any dedicated fan. 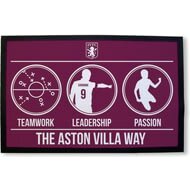 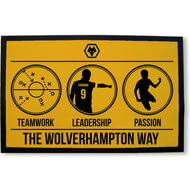 This official, fully licensed Wolves Personalised Way Door Mat is the perfect gift for any dedicated fan. 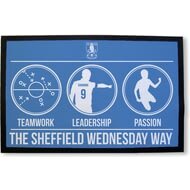 This official, fully licensed Sheffield Wednesday FC Personalised Way Door Mat is the perfect gift for any dedicated fan. 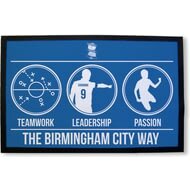 This official, fully licensed Birmingham City FC Personalised Way Door Mat is the perfect gift for any dedicated fan. 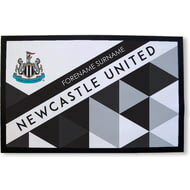 This official, fully licensed Sunderland AFC Personalised Patterned Door Mat is the perfect gift for any dedicated fan. 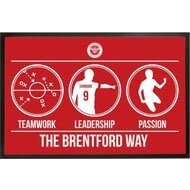 This official, fully licensed Brentford FC Personalised Way Door Mat is the perfect gift for any dedicated fan.